In this little corner: World Card Making Day! Hola everyone! 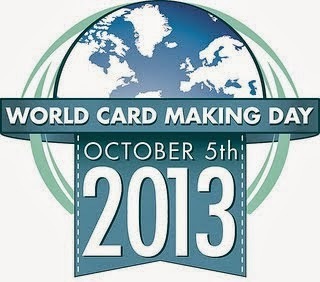 This Saturday, October 5th, is the World Card Making Day! I will be making Christmas and Birthday cards. How about we do it together? Stay tuned, as I post my creations all throughout the weekend.